Perfect for groups of 2 or more! Save $9 when you reserve for your group by paying in advance! 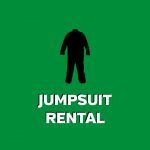 – Complete rental paintball gear (protective mask and paintball gun set-up), 100 paintballs, admission and a reserved table for parties in excess of 6 players. Want to just walk in or just schedule a time? No problem! Standard play starts at $34.95 at the door (rental gear and table space subject to availability). * Available for groups ranging from 2 to 60+. The best option for birthday parties, youth/ team groups, family fun and of course friends! Note: Must book ahead online for discounted rate. Upgrades, extra ammo and concessions may be added/ purchased at the counter the day of your event! Want to play with just your group? Book a private party and play against your group only! Other parties will be at the facility but won’t play at the same time. Available for groups of 6+ players. Perfect for company outings, birthdays and bachelor/ette parties! 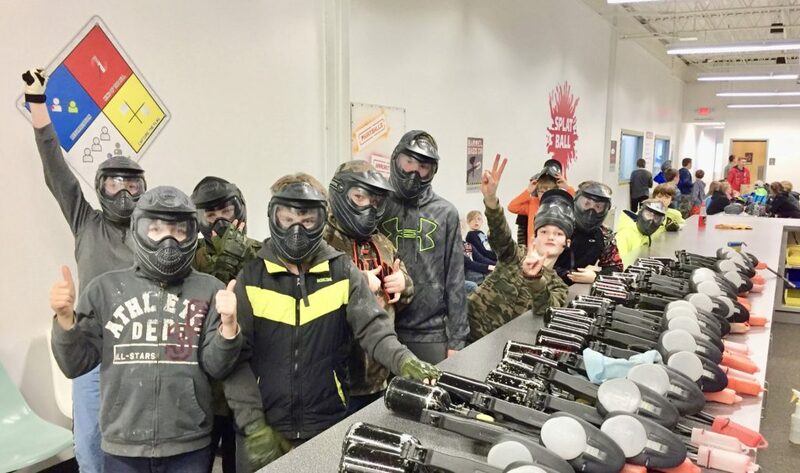 – Rental paintball gear (protective mask and paintball gun set-up) for up to 10 players, 100 paintballs each, 90 minute private time (rotate with standard play) and tables for party use. Additional guests (after initial 10) are only $24.95 +tax each and may join and settle up at the door/ day of. Must pay for initial package at time of booking. Reservations must be made 48 hours in advance. If you don’t see the time you are looking for please give us a call at (612) 378-0385! *Groups may upgrade gear or purchase more ammo the day of the event. We can open late for just your group! Book an after hours private event and get the building and arena exclusively for your group/ party! Available for groups of 8+ players! Perfect for friend/ family nights, large groups and bachelor/ette parties! 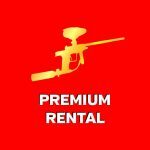 – Rental paintball gear (protective mask and paintball gun set-up) for up to 10 players, 100 paintballs each, 90 minute private session and multiple tables for party use. 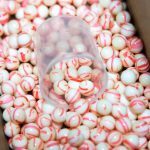 Every player starts with 100 paintballs in their package. If you run out of ammo and want more you can always purchase more paintballs and keep playing! Note: Most players shoot an average of 250 to 300 paintballs during their stay. The best bang for your buck is to buy larger quantities and split them up. Bringing a change of clothes? Don’t want to play with your phone and wallet in your pocket? 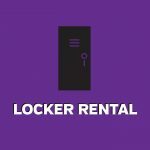 Good call – grab a locker key when you check in for a few dollars! Forget a change of clothes? Want to look the part? Suit up with a camo jumpsuit to keep your clothes protected and your car seats clean! Great option for company outings, birthday parties, and family fun events! Get a grip! 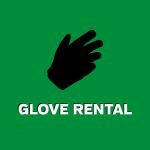 Grab a pair of rental gloves for a better hold on your gun and keep your hands protected. Great option for birthday parties, bachelor/ bachelorette parties and youth groups! 3 shot burst electronic paintball marker! Perfect for bachelor/ bachelorette parties and company events! Must be 18 years of age or older to use upgraded paintball marker. 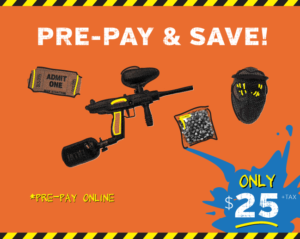 Looking for a paintball deal? Have a special occasion coming up? Let us make it more memorable for you and your party! Check out our paintball specials before you book! Ready to schedule your party? Still have questions? Feel free to email or call us at 612-378-0385.